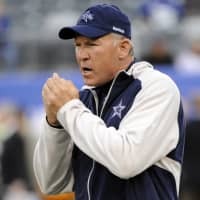 DALLAS - Wade Wilson, the quarterback who led the Minnesota Vikings to an NFC Championship Game and coached the position with the Dallas Cowboys for more than a decade, died on his 60th birthday Friday. Wilson played for five NFL teams from 1981-98. He played 10 seasons for the Vikings, leading them to the NFC title game during the 1987 season. They lost to 17-10 to the Washington Redskins, who went on to win the Super Bowl. Minnesota made the playoffs the next two seasons as well. 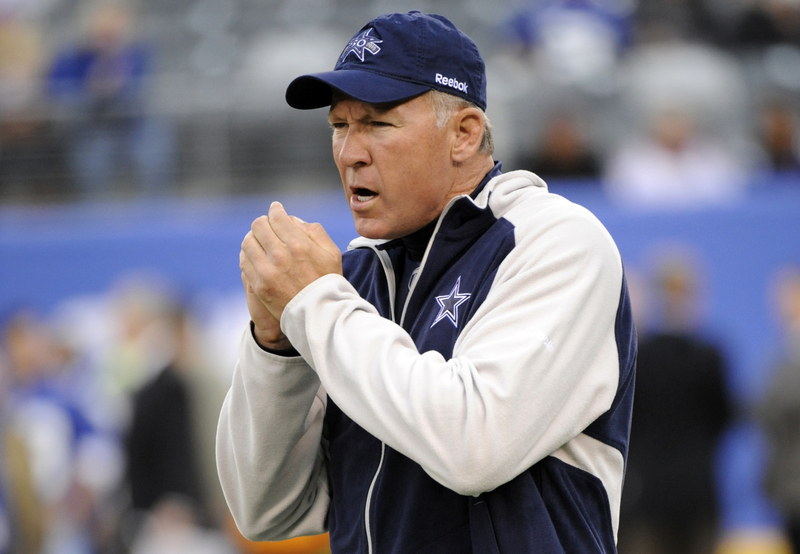 He began his coaching career as the Cowboys quarterback coach from 2000-02, and returned to that role from 2007-17. He coached with the Chicago Bears from 2004-06.